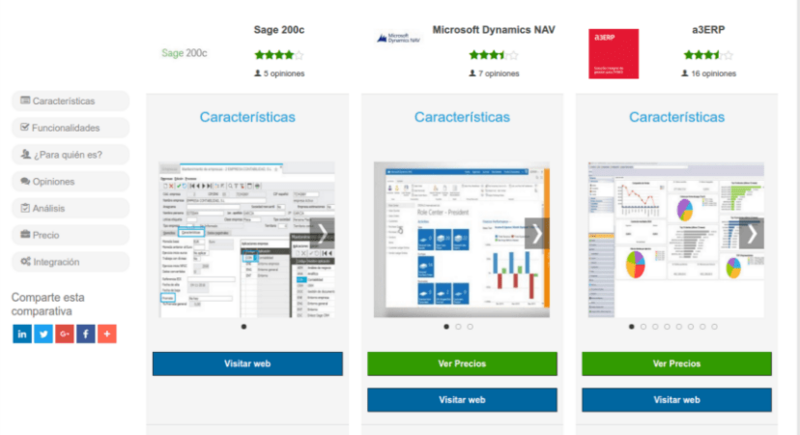 If you want to have a useful tool which gives you the possibility to make a lot of tasks with images that you have captured for the system design of a web, this tool is ImageMagik. This is a program of graphic design and you can manipulate images for changing a lot of patterns that exist in a picture, for example modify in order to the images adapted its color what you want for upload in a web. With this application, created in an open code with free license, is simple but it has a lot of resources. In its interface, you can find a lot of functions and elements for changing wallpaper completely in an image. 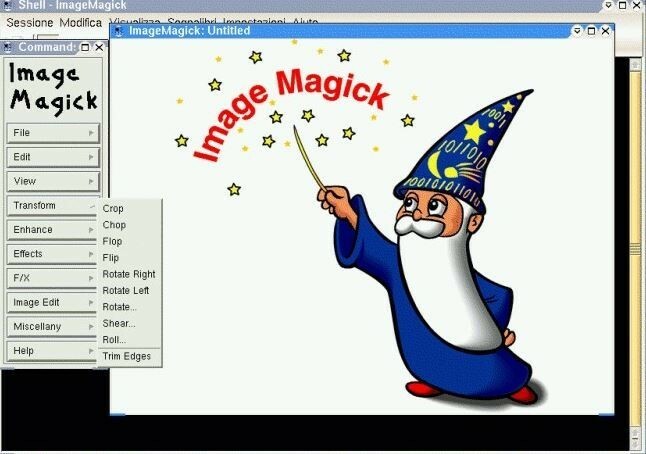 With ImageMagik you can realize graphic animations that you want with an image. The main functions that you can change with this program are the basic: size, cut, color levels, rote, and so on. But it has also a section of effects that you can use for giving filters to images to change their way of being seen.